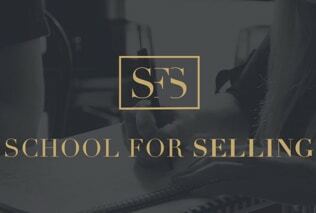 I help small businesses sell more and sell with sophistication. I also spend a lot of time providing strategic counsel to business owners around the what, when and how of running their companies. 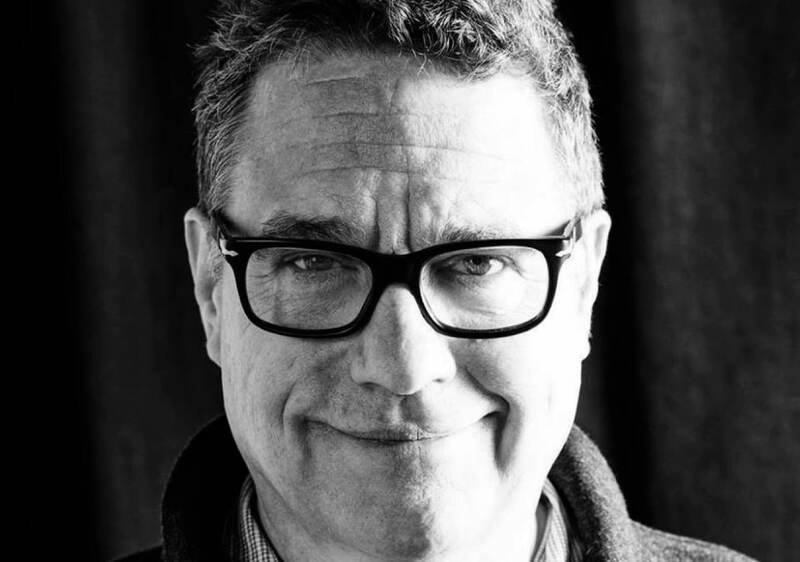 With two decades of international sales and advisory experience, and multiple millions of dollars, euros and pounds generated for my own companies and the companies of my clients, I now hide out in the Mediterranean and work behind the scenes with a handful of select clients, ranging from one-person service business start-ups to bigger and more mature operations. 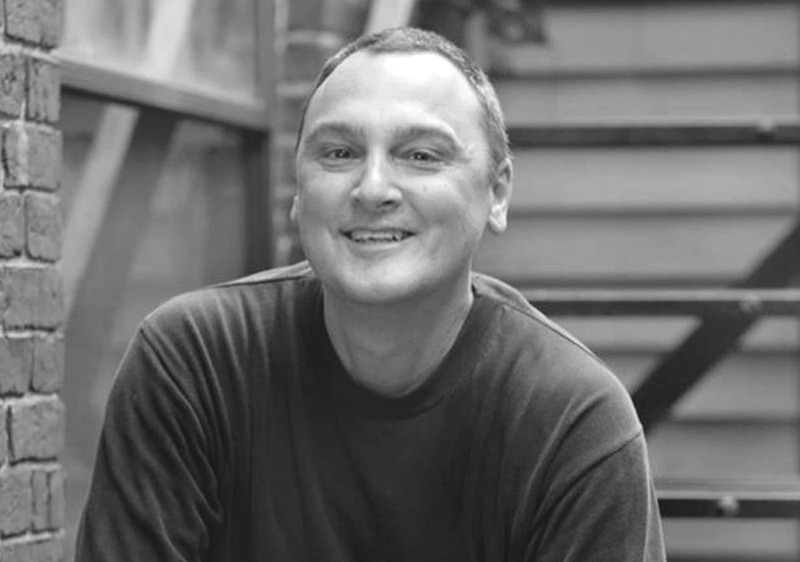 “In a sea of people with no background before they started their business (hand raised) I respect the many years of leading, teaching, writing, speaking, learning Mathew had in business before he started to help fellow entrepreneurs. 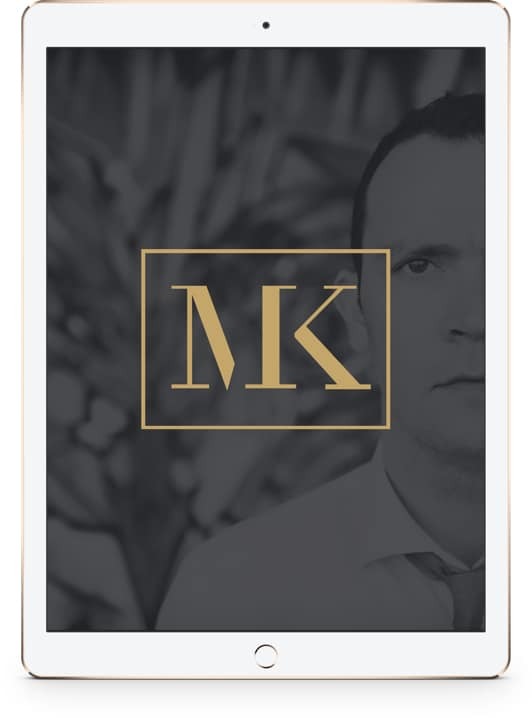 Matthew understands people — why we buy, what we want to read, how to make us laugh, how to help us get out of our own way. He’s one of the first friends I ask business advice of and it always feels light, easy, classy and true. Making you and your business maddeningly attractive to the right people, then getting those right people to see the right offer, and then increasing your conversion numbers. 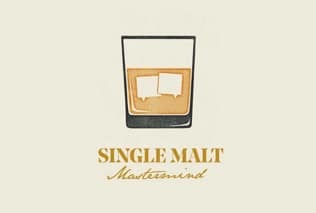 If you’re just getting started, or generating less than $100k a year, the Single Malt Mastermind or one of the courses over at the School for Selling are great places to get started. 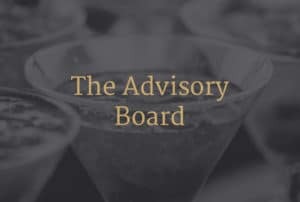 If you’re bigger than that, and have heard about me through one of your smart business owner friends, or if you’re just buy-curious and want to see how I can help, an excellent place to start is by checking out The Advisory Board. As its name suggests, it’s a way to get me on your board of advisors without the cost and loss of control that goes hand-in-hand with putting together a board of your own. It’s also a viable and cost-efficient alternative to having your own private business coach. I’ve delivered keynote sessions at conferences all over the world. From Sydney to San Diego, from Tokyo to Tanzania, and many, many places in between. 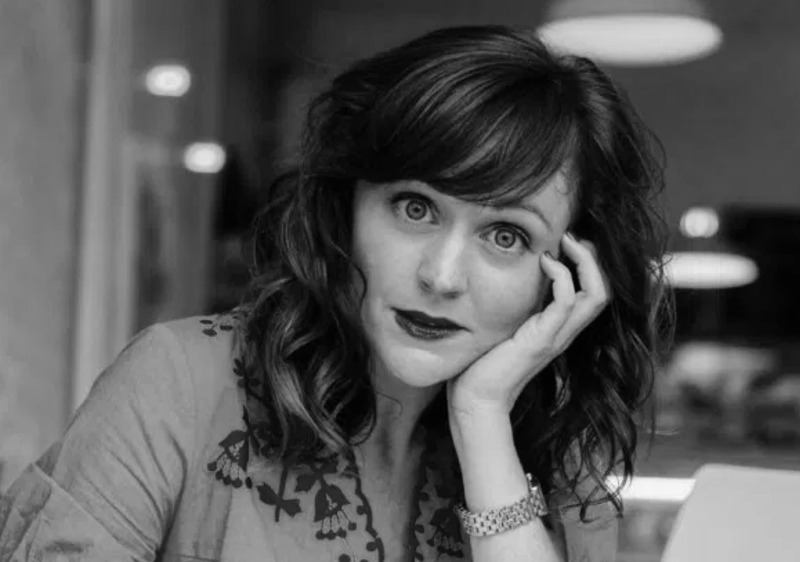 If you’re looking for a keynote speaker for your next event, then you’re clearly smart AND good-looking. 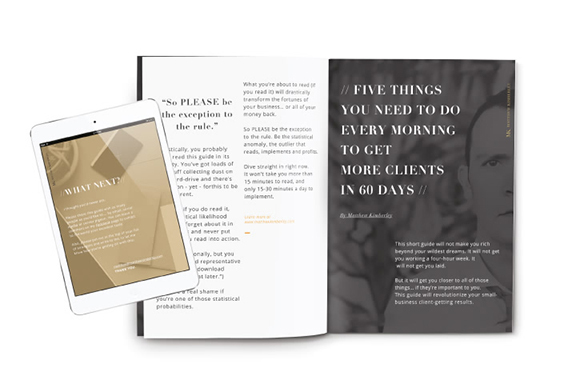 Oh, and if you’re not on my mailing list, and haven’t yet downloaded a copy of my highly-digestible and immediately-implementable 5 Things You Need To Do Every Morning To Get More Clients In 60 Days, then you need to do that more or less immediately.